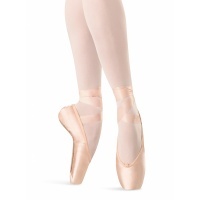 Bloch Alpha Pointe Shoes$54.90Clearance Price! Bloch Axi Stretch Pointe Shoes$116.55 Free Shipping! Bloch Dramatica II Stretch Pointe Shoes$116.55 Free Shipping! Bloch Eurostretch Stretch Pointe Shoes$115.50 Free Shipping! Bloch Serenade Pointe Shoes$51.00Clearance Price! 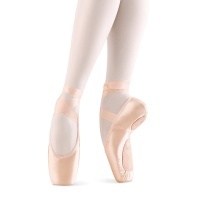 Bloch Suprima Pointe Shoes$51.00Clearance Price! 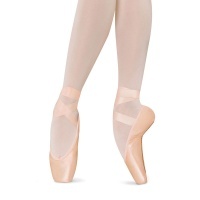 Bloch Synergy 3/4 Pointe Shoes$54.90Clearance Price! 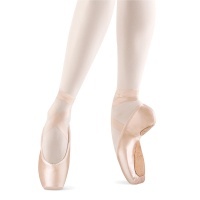 Bloch Synergy Pointe Shoes$54.90Clearance Price! 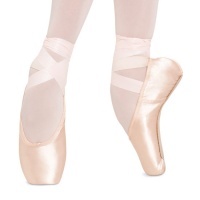 Capezio Aria ES Pointe Shoes $59.50Clearance Price!